North Carolina Dept. of Cultural Resources, Division of Archives and History. PAPERBACK. 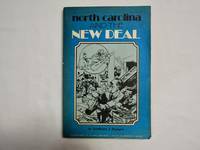 0865261865 North Carolina and the New Deal Paperback 1981 by Badger, Anthony; illustrated; North Carolina Dept. 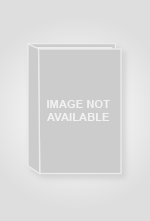 of Cultural Resources, Division of Archives and History; 1st Edition . Very Good. North Carolina Dept. of Cultural Resources, Division of Archives and History, 1981. Paperback. Good.